GPM machinery Latest CPVC a second Chemical  pipe production line, CPVC pipe output was 200 kg/h. 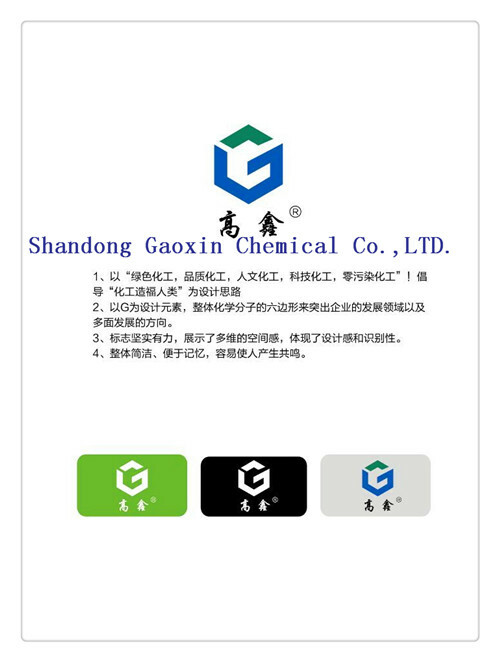 GPM company specializes in high quality plastic extrusion machine production , the company's technology from France . 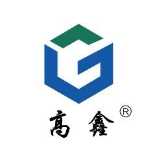 GPM MACHINERY (SHANGHAI) CO .,LTD. ADD: No.121, 5888 # BaoQian Road, Jiading District, Shanghai.